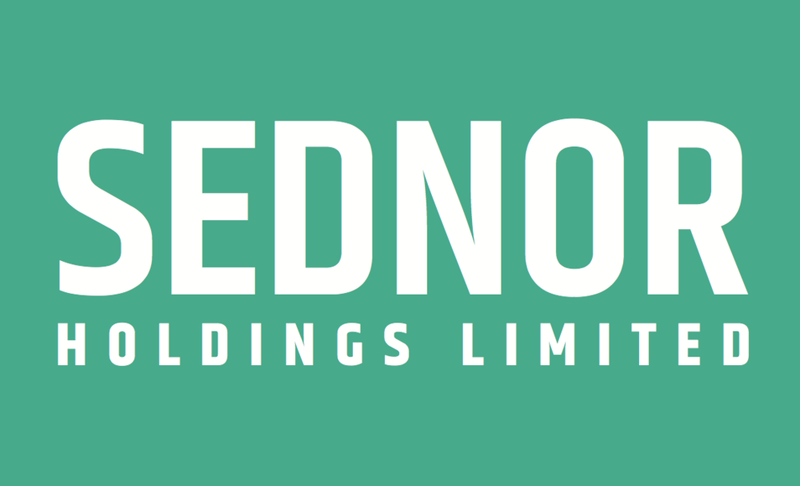 Sednor Holdings Limited was founded in 2007 to consolidate assets from different industries present at that time into a single holding. The goal was to increase return of investments to holding companies and develop promising directions. As a result, now Sednor represents construction, manufacturing, hotel and IT-outsourcing businesses. IT-outsourcing direction is being developed directly through holding company. Mission of this branch is to provide specialists that will work in close cooperation with client and integrate deeply into client's industry and processes to ensure the best understanding of product that needs to be created. Currently main resources of this branch are located in two offices in Kharkiv. Spiroplast plant was put into operation in 2008. Today the plant is a modern production, developed on the basis of state norms and standards in Ukraine and EU countries, as well as international quality requirements. The plant's products have proven themselves in many countries. Hotel "Al-Tumur" is located in a picturesque Otuz valley on the shores of Black Sea in Crimea, in a small quiet and sunny bay at the foot of an extinct volcano Kara-Dag. Started its operation in 2009. Tekhex, founded in 1994, successfully works in the construction market, dealing with complex solution of the problems of construction of water supply, water disposal, gas supply, heating and electricity supply systems.